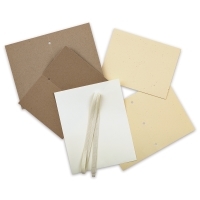 With Books by Hand "Designed by Me" Blank Cover Bookbinding Kits, your creativity shines through on every page, especially the blank cover. 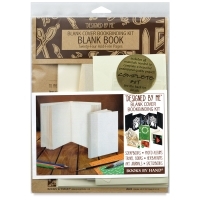 They make wonderful scrapbooks, photo albums, travel journals, herbariums, art journals, sketchbooks, and children's projects. 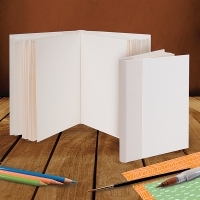 Classic Codex Style Book Class Pack — Makes 10, 5¼" × 7¼" books. 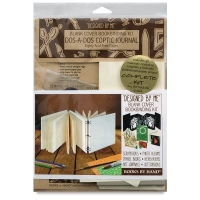 Dos-a-Dos Coptic Journal Kit — Makes one 4¼" × 4¼" book. 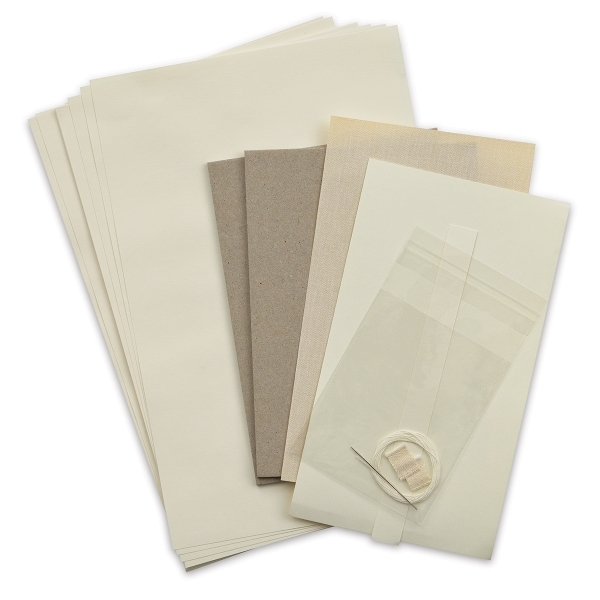 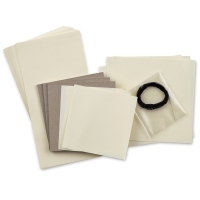 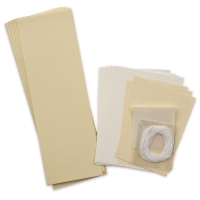 Classic Codex Style Book Kit — Makes one 5¼" × 7¼" book. 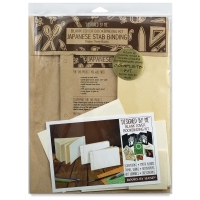 Japanese Stab Binding Book Kit — Makes three 4" × 6" books. 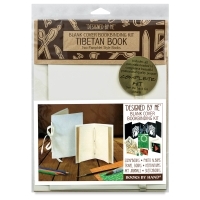 Tibetan Style Book Kit — Makes two books, one 4¼" × 6½" and the other 5" × 7½". ® Books by Hand is a registered trademark.